Is there any Leaco outage which is affecting the services? Check here the status of Leaco network. 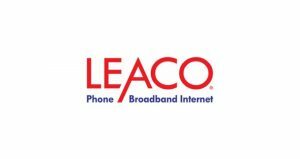 Leaco is a telecommunication and high speed broadband internet provider. Moreover it also provides land line and mobile phone service beside internet. The service area of Leaco includes Southeastern New Mexico. Leaco Rural Telephone Cooperative serves the rural communities. 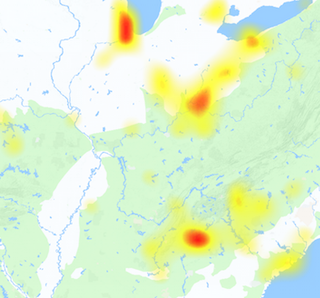 If you are using Leaco services and get an issue with the services, check out the problems map here. The entire service area is further sub-divided in to eight districts. Each district is served by one of board members. If you are having any problem with the service you can here check out for the possible outages and problems with the Leaco services. Normally we do not receive a large number of reports from consumers about Leaco network problems. However the issues can arise at any time, if you are having any service issues today, you can check out the problems from this page. Bookmark this page in your browser, this will help you to quickly access this page.